In the days of financial and credit crunch in Pakistan, everyone is looking for a good, bankable and authentic job. And with the new age, the process of job hunting has also got a complete overhaul in terms of operations. Nowadays people look for jobs over the internet instead of scanning multiple newspaper and notices in press. Various job websites have grown over the internet like mushrooms in the rainy season and trap users in long and tiring processes of registrations, sign ups and other formalities before providing them with genuine access to the available job opportunities. 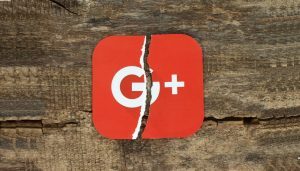 Only a few of these websites are providing authentic information with sincere motives. 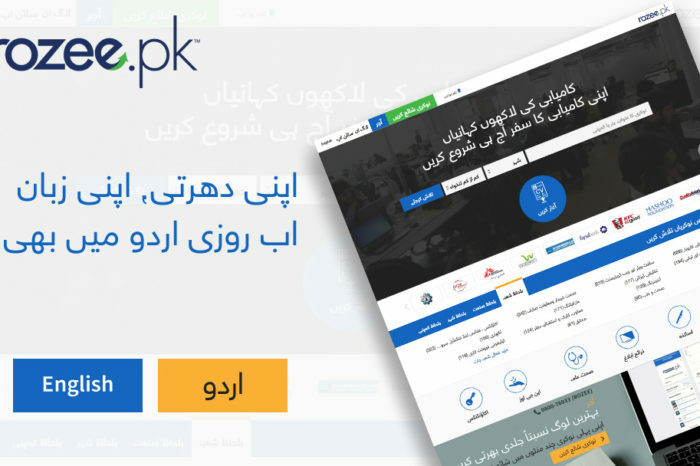 One such website is PaperPk.com, the most authentic job seeking platform that provides users with most updated, authentic and reliable information on current jobs in the industry. A very famous quote says “Every Accomplishment Starts with a Decision to Try” and this is true to bits in the case of Paperpk.com. 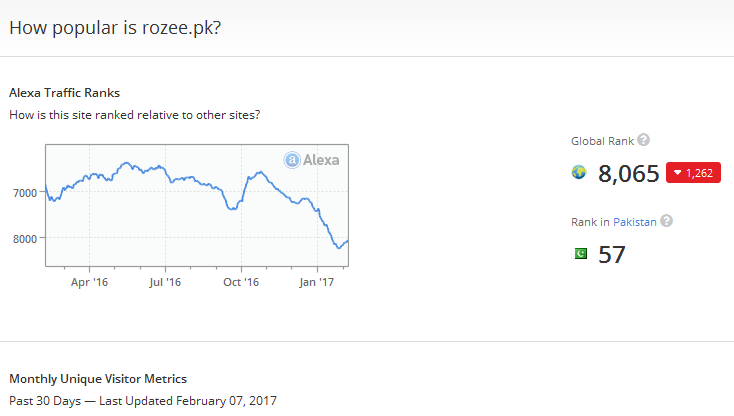 PaperPk.com started to make heads turn when it recently crossed another landmark by surpassing Rozee.pk, a giant job advertisement platform and portal of Pakistan in terms of unique visitors per day and overall traffic, by becoming the most visited job search and job advertisement website of Pakistan. The job portal is being trusted by people across the country to get authentic information regarding job opportunities, tender notices, admissions, jobs in private and government sector. This online job portal is now standing at this peak success but the journey of being number one was never a piece of cake as PaperPk.com is living example of the fact that “Opportunities usually disguise themselves as Hard work so most people don’t recognize them” because the stature PaperPk.com is enjoying today is sole fruit of hard work, dedication and resource management abilities of CEO. Faheem Mumtaaz founder and CEO at PaperPk.com launched the website when he was a student with the sole aim of helping the student to get through the tedious task of finding an appropriate job for them. As a student he knew how difficult and monotonous the task was as one has to purchase tens of newspapers and browse through each of them to getting the required information. 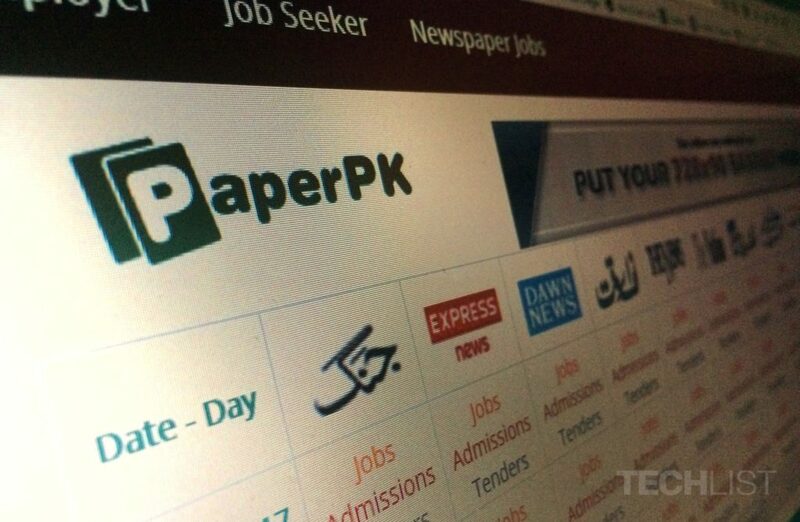 He was aimed to launch a website where the information and data of all the available competent jobs around the country is just one click away from the visitor and this mere thought gave birth to a marvel called PaperPk.com. PaperPk.com is a true example of dedication and show us when dreams, dedication and hard work is amalgamated it doesn’t require any backing from monetary and financial means. The website is structured on true dedication and there is no investment ever taken from any outside source to expand the operations and structure of website. 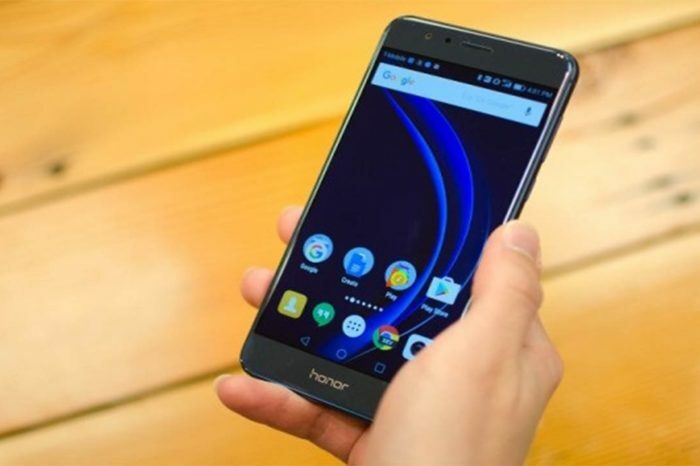 There is no money invested to perform intense marketing of the website on social media, any newspaper, or in the form of TV and radio advertisements. About 200,000 CV’s collected in Bets phase for last 6 months. 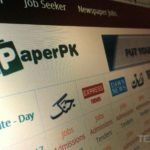 PaperPk.com is one of the most structured and organized online job portal in terms of information it provides to its users. You can search the website according to the cities as it provides you with the jobs available in all the cities such as Lahore, Karachi, Islamabad and all the other major cities. 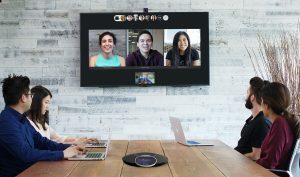 The jobs are also categorized in the form of professions so that you can refine your search on the basis of profession you are looking job for as all the major professions such as IT Jobs, Engineering, Medical are listed in the form of categories. 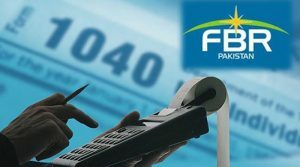 You can also conduct search on the basis of Government Department as well such as Punjab Government Jobs, Sindh Government Jobs, KPK Government Jobs and Baluchistan Government Jobs. At this point, Online job portal PaperPk.com has to make some new decisions to prove its mettle in future as well. 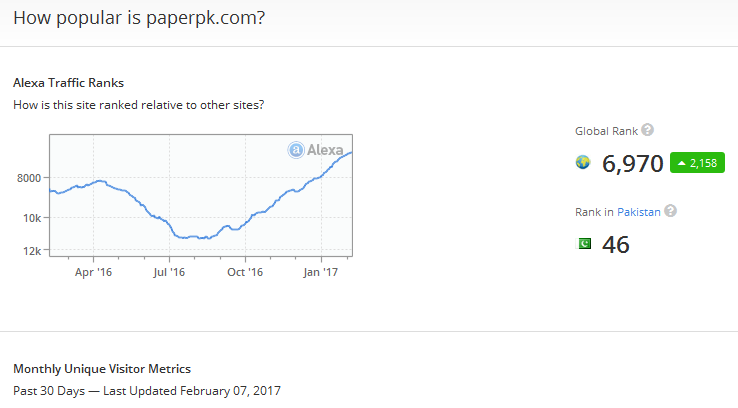 In order to achieve new landmarks PaperPk.com need to get their users and visitors by their side and send your feedback so that they can use your precious suggestions in decision making. Asma is the Community Lead at LUMS Center for Entrepreneurship. She often writes for local blogs and magazines using the knowledge gained by being a part of the entrepreneurial ecosystem and putting it to good use.